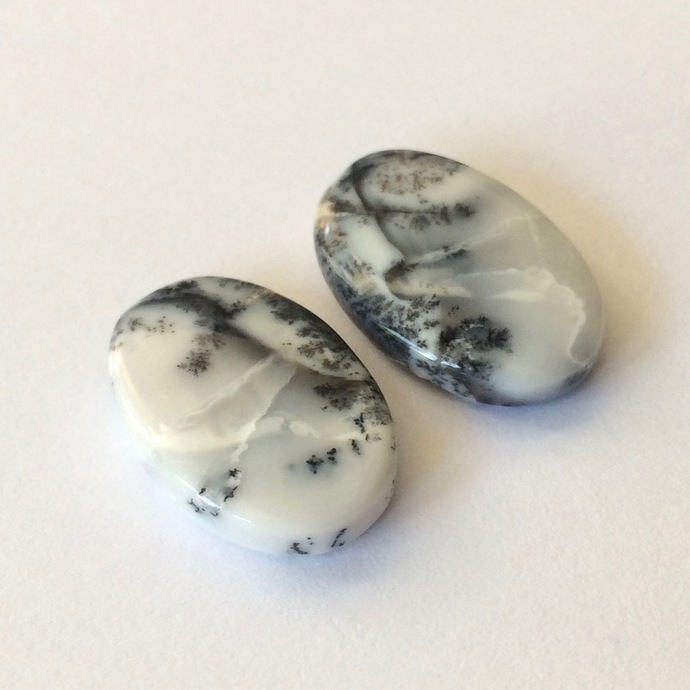 Dendritic Opal is a really cool gem. 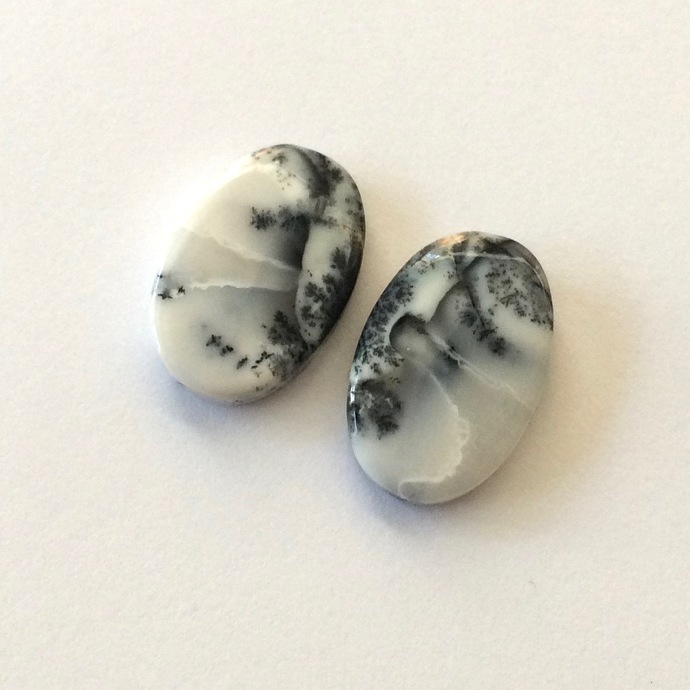 This opal variety is termed "dendritic" due to its internal collection of dendrites. 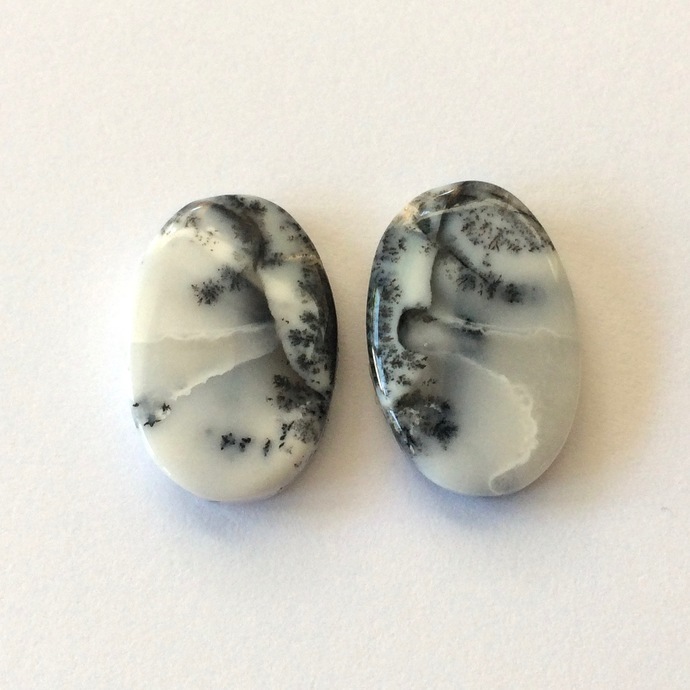 Dendrites are fern-like inclusions of iron, manganese, or other metallic oxides that create bold patterns within the gem.